Scrutiny: Krystle D'souza to co-host 'The Voice' along with Karan Tacker? Krystle D'souza to co-host 'The Voice' along with Karan Tacker? Karan Tacker, who played the male lead Viren Singh Vadhera in 'Ek Hazaaron Mein Meri Behna Hai' on Star Plus will be seen hosting &TV's 'The Voice'. 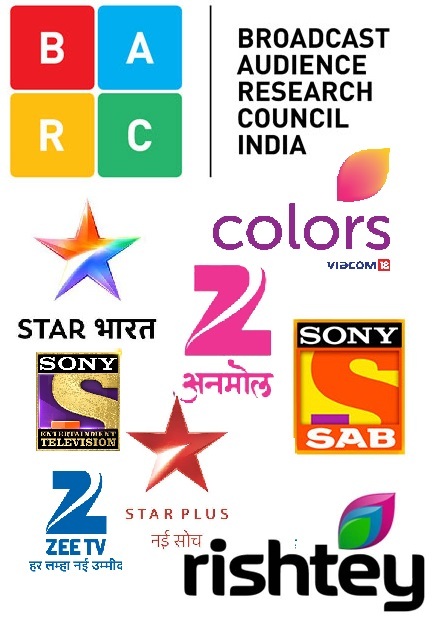 Now the makers approached Karan's ex-costar Krystle D'souza to co-host the upcoming singing reality show.. According to our sources, "We have approached Krystle to co-host the singing reality show and if the deal comes through she will again share screen space with Tacker." 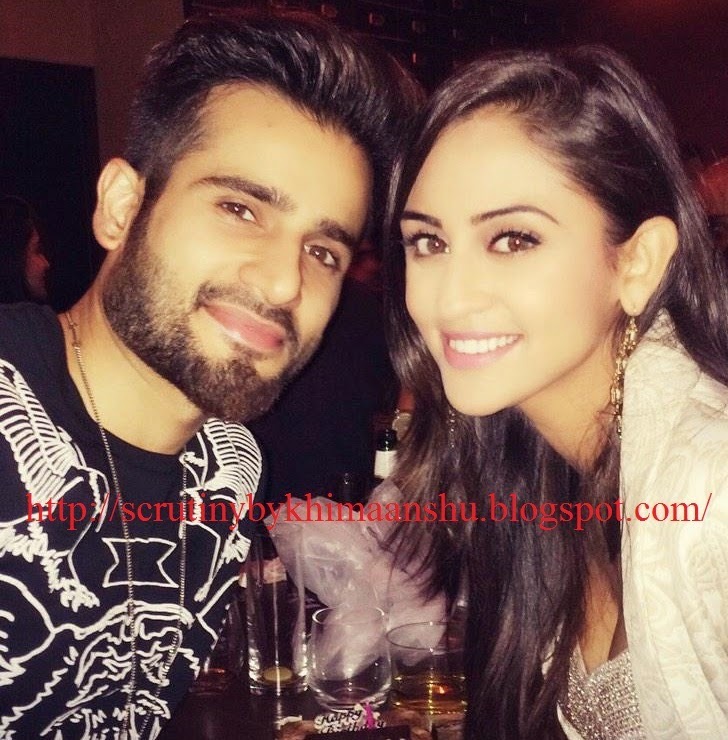 Krystle, who was last seen in Sony Entertaintment's 'Ekk Nayi Pehchaan' has been dating Karan for quite some time. While their actions have made it totally evident, the duo have never come out in the open talking about their relationship. Till now both have maintained that they are 'just friends'. It would be a good treat for Krystle & Karan fans to see their favorite couple together again.